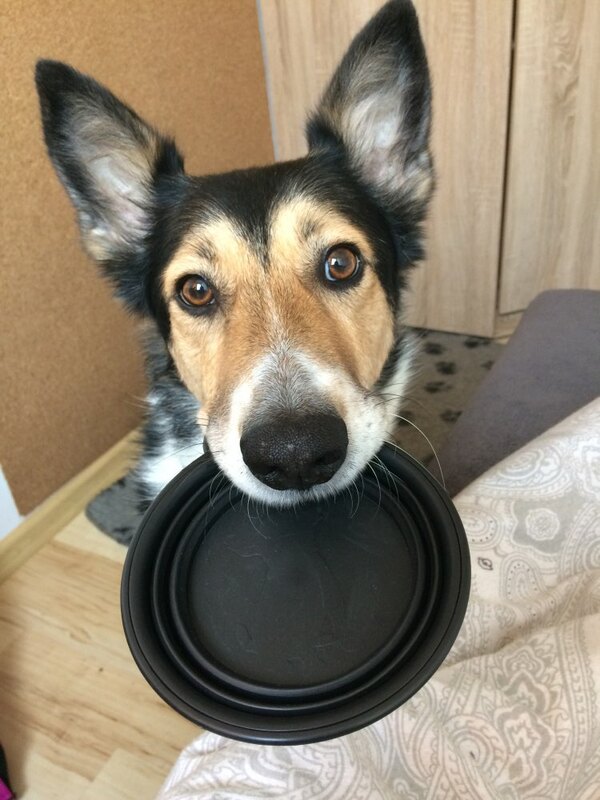 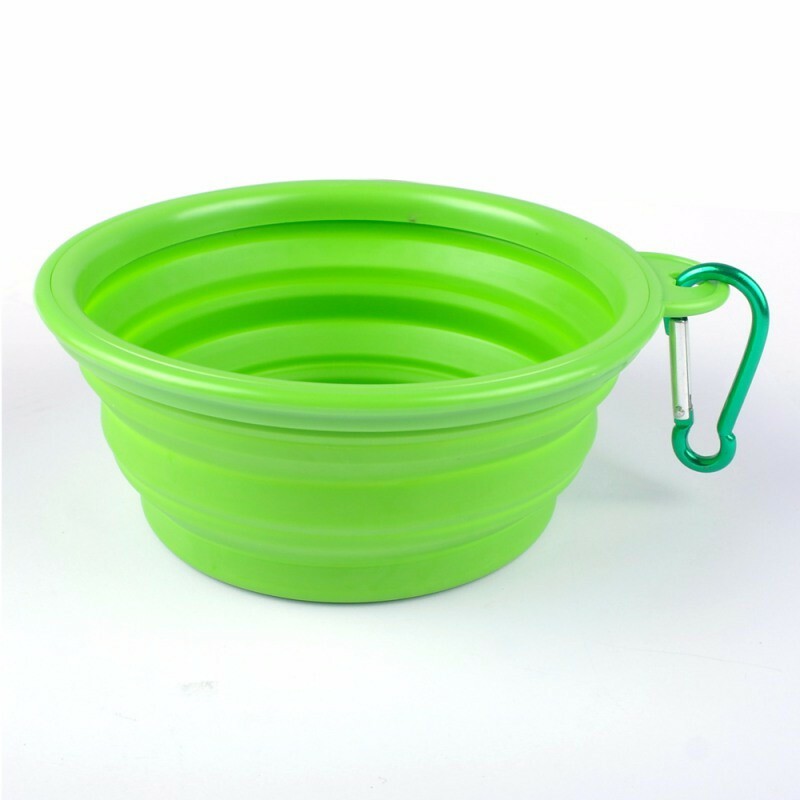 Collapsible, portable bowl offers a convenient way to feed and hydrate pups while traveling, on walks, or at the park. 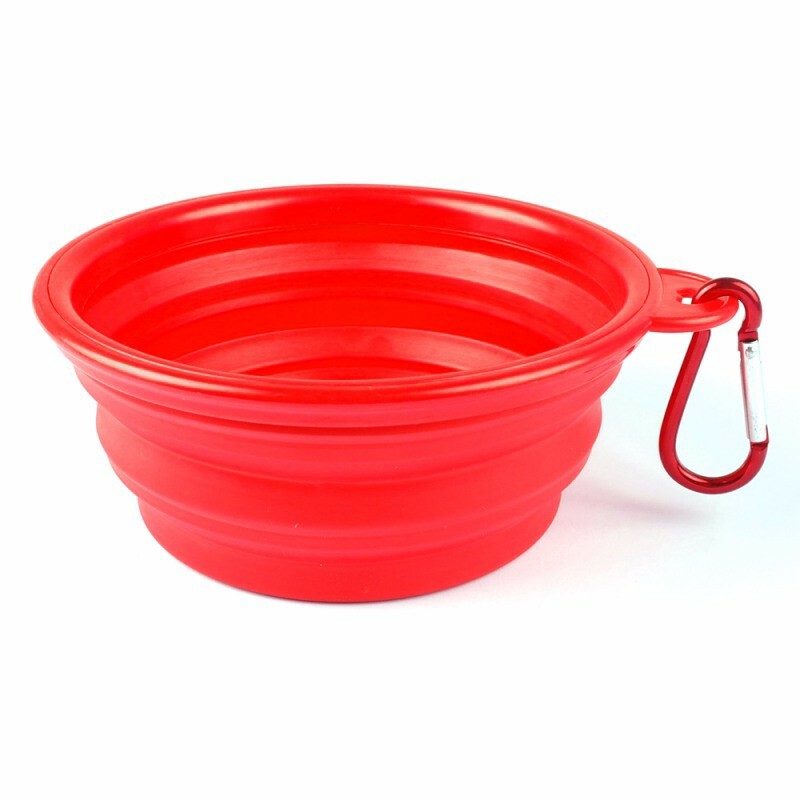 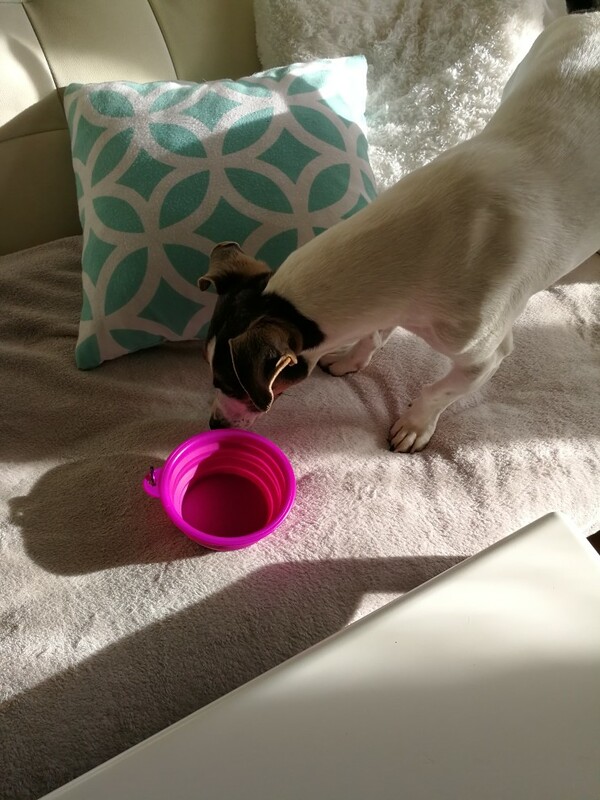 100% pet-safe bowl is made with non-porous food-grade silicone and a sturdy BPA-free plastic rim. 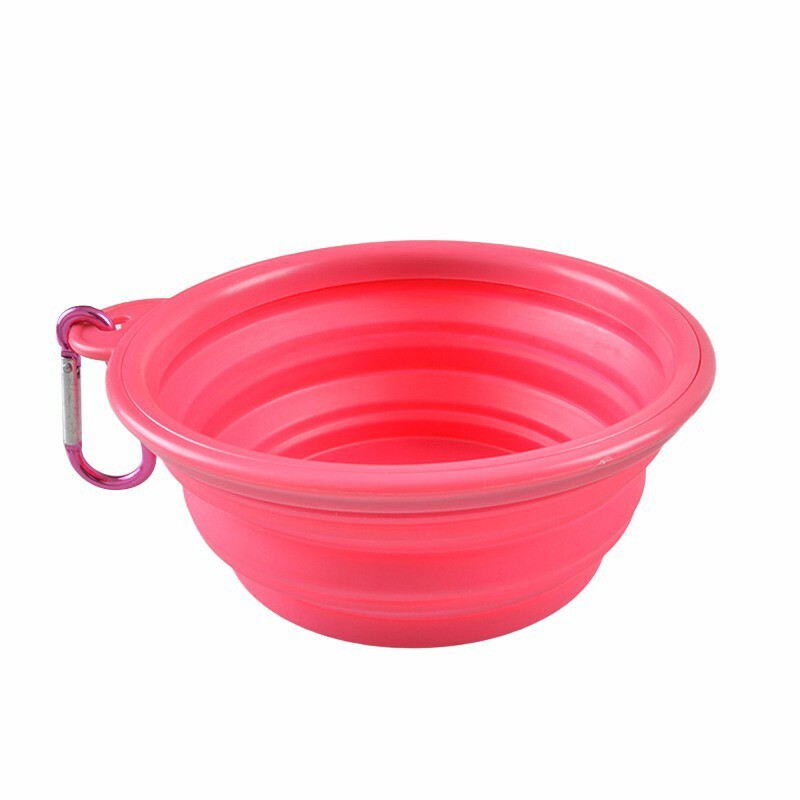 Includes a convenient carabiner to attach the bowl to leashes, backpacks, and more.